What your Lego CiTY needs is a few of these ATM machines. 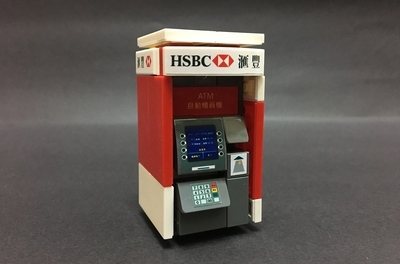 Designed to be incorporated into any Lego building, this ATM machine is operated on both sides: on the outside street for the public and on the inside for the operator. Just include a hole in the side of your building that faces the street. The hole would be 4w x 8h in stud-length. 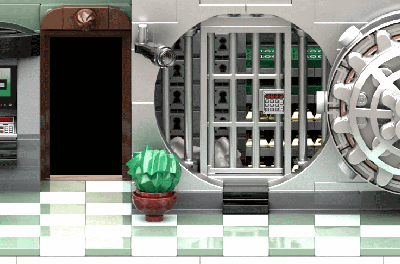 Of course an ATM needs security, so this one sports a lego camera. These days, grocery stores and many other commercial building have ATMs. Why not sprinkle your CiTY with a few of these to make your Lego population happy? 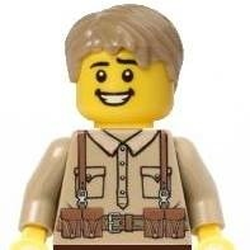 This would be a great candidate for a Lego polybag.